Some Area Info: Known locally as “St. Jay”, this is the largest town, by population in the Northeast Kingdom of Vermont. With a population of approx. 7,600 spanning over an area of 36.8 square miles or 25,552 acres. Chartered in 1786, St. Jay sits directly at the meeting point of the Passumpsic, Moose and Sleepers rivers. Voted “Best Small Town” in 2006 by National Geographic Adventures; Where to Live and Play feature. 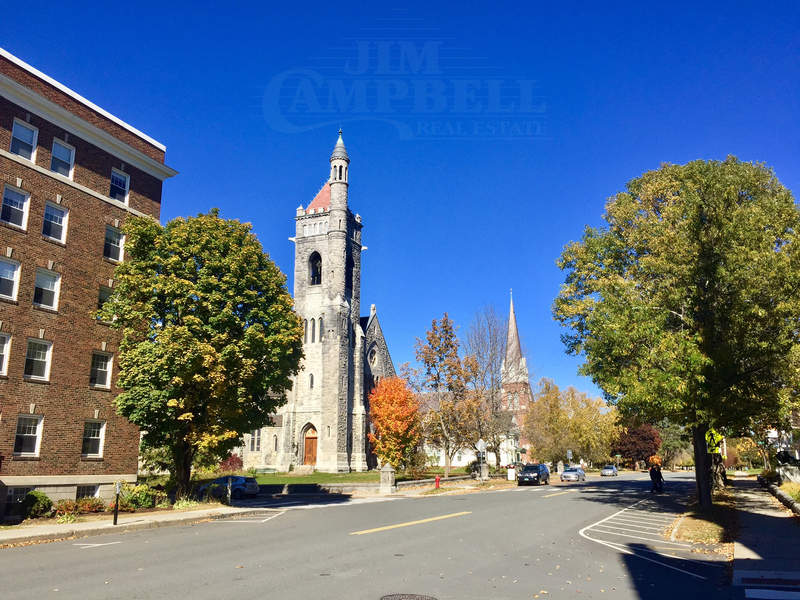 Attractions and Recreation: St. Johnsbury features a commercialized downtown with stores and restaurants all within walking distance. Maple Grove Farms, the largest packer of Pure Maple Syrup in the USA and the Fairbanks Museum and Planetarium. Vermont’s only public Planetarium. Try your hand at the St. Johnsbury Country Club. An 18-hole, par 70 course with long range mountain views offering challenges for any golfer. St. Johnsbury is also home to the St. Johnsbury Academy. A private, non-profit boarding school with students from around the world.